The Affordable Care Act in Kentucky has proved most beneficial for those living in areas of high poverty. 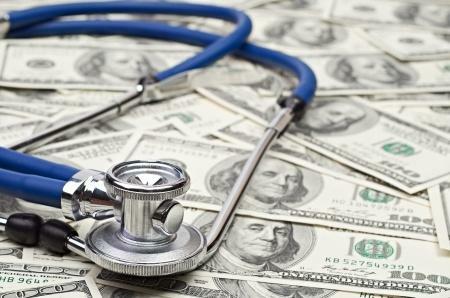 A study from the University of Louisville says expanding Medicaid is largely credited with improving health care access to some of the state’s poorest individuals. What Is Tax Reform And Why Does Gov. Bevin Want It? Jim Carroll started working for Kentucky’s state parks system in 1978 making $780 a month. Carroll later worked in the tourism cabinet and retired in 2009. Since then, he’s organized a group of concerned state pensioners called Kentucky Government Retirees. 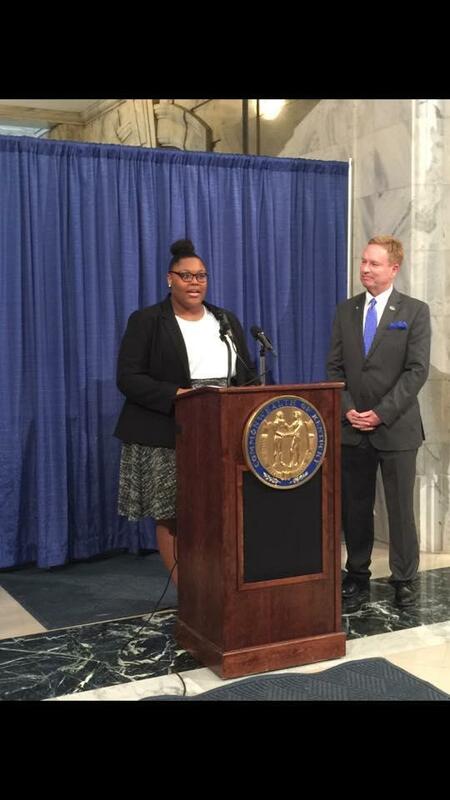 A Murray State University senior is celebrating recent foster care legislation she helped create. Glenda Wright said she believes Kentucky’s foster care system is moving in the right direction. 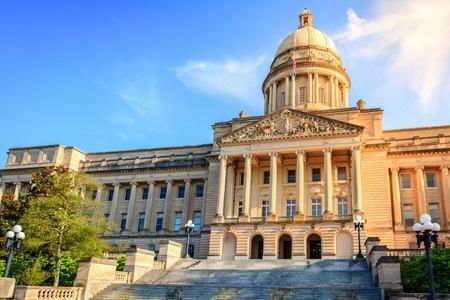 Legislation that would strip powers from the attorney general’s office and give them to the governor is still under consideration in the Kentucky General Assembly. Governor Matt Bevin says he will not veto a bill that would lift Kentucky’s decades-old ban on nuclear power. 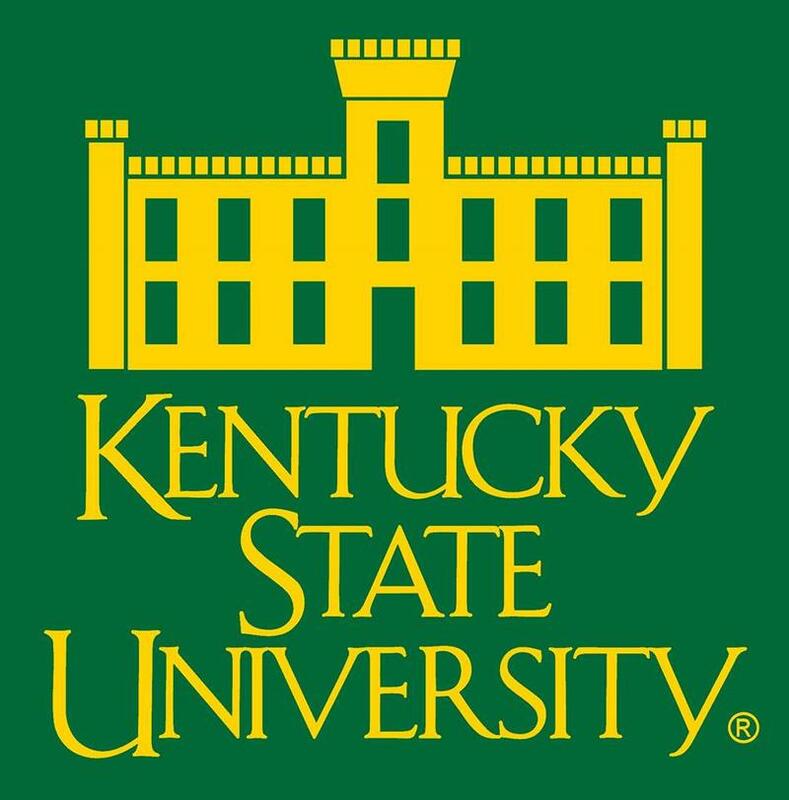 Governor Matt Bevin appointed Ronald Banks to the Kentucky State University Board of Regents today (Monday). 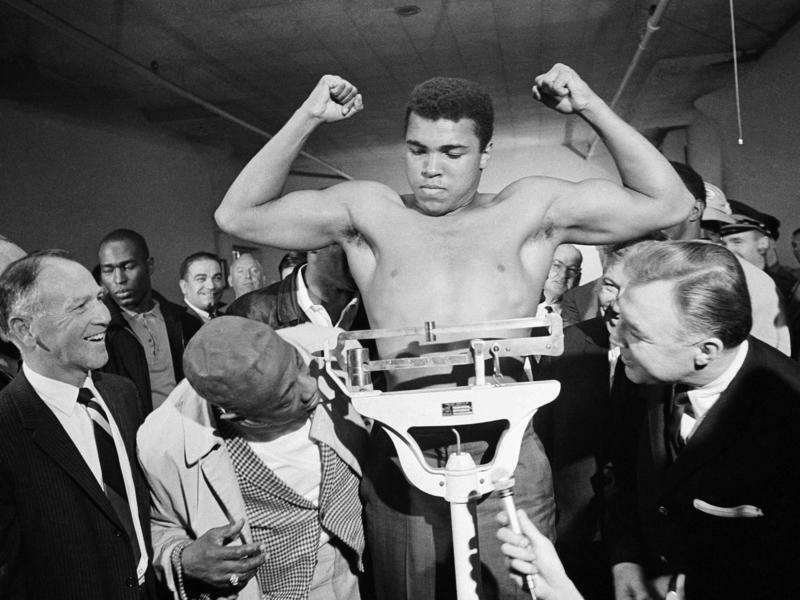 Kentucky's two most powerful politicians have reignited their long-simmering feud. Friday, Republican Gov. 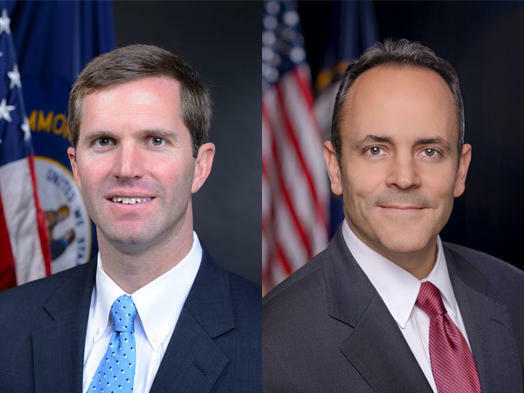 Matt Bevin's office said Democratic Attorney General Andy Beshear was "shirking his duty" by not "vigorously" defending in court a recently enacted state law that requires a woman to have an ultrasound before an abortion. Governor Matt Bevin named Terry Gill for Secretary of the Kentucky Cabinet for Economic Development Wednesday. 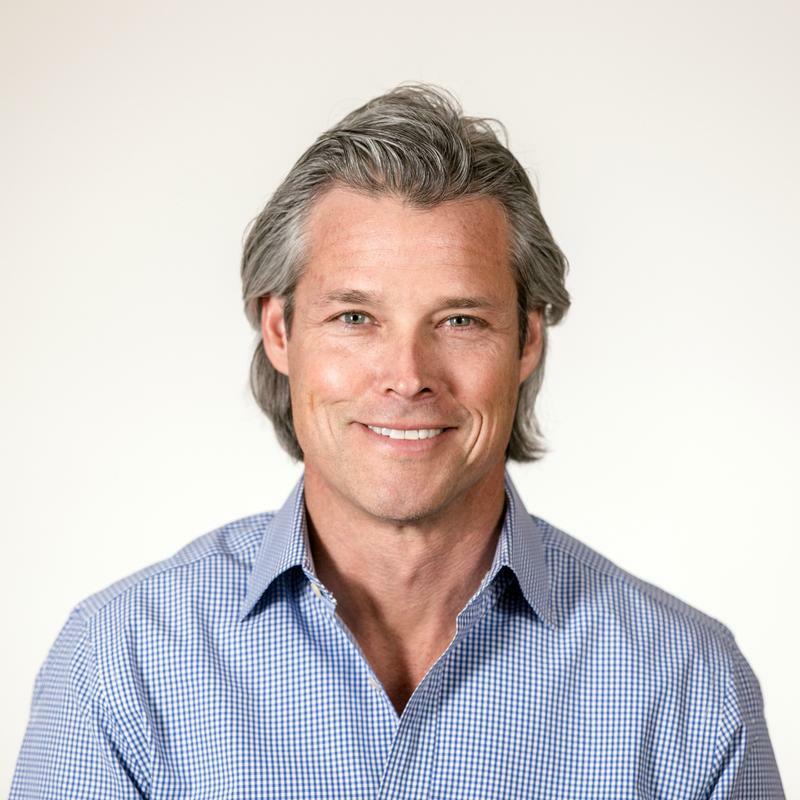 Gill recently served as president of the marketing service OneTouchPoint and is a board member of the Louisville-based Investment Committee for Access Ventures. 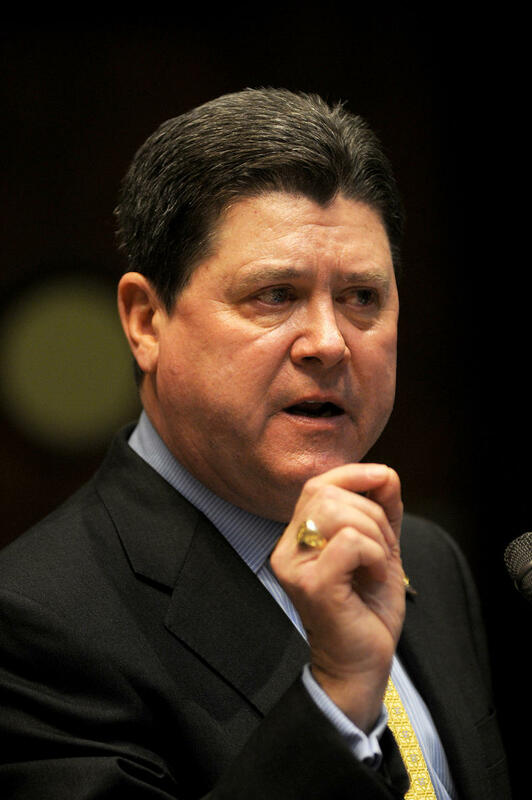 Kentucky House Speaker Greg Stumbo says he did not approve the subpoena of a Democratic lawmaker saying the legislator's testimony is "absolutely irrelevant" in an investigation of Republican Gov. Matt Bevin.